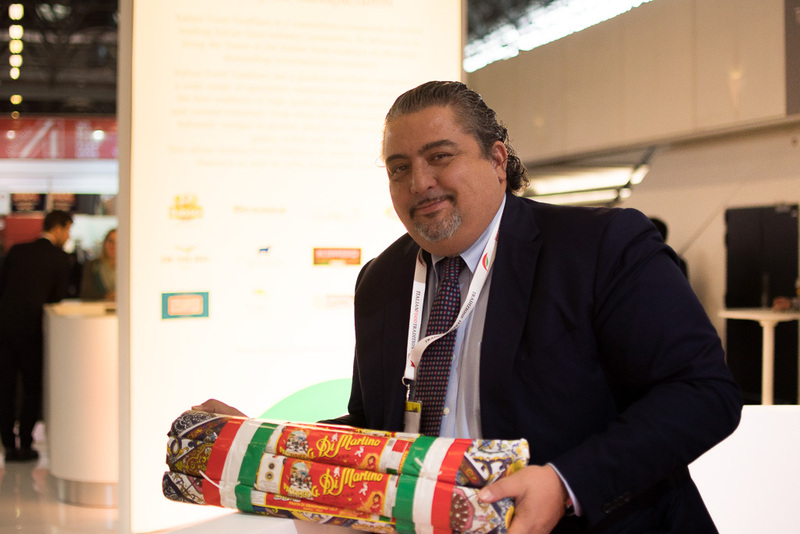 In addition to the new products we detected at the SIAL 2018 food show, we also identified some original collaborations between different brands. This is called co-branding. In this article, we briefly present 3 interesting examples that make a standard product a collector’s item, or even a luxury item. Olive oils are particularly suitable for this kind of exercise as we can see with the example of Galateo & Friends. 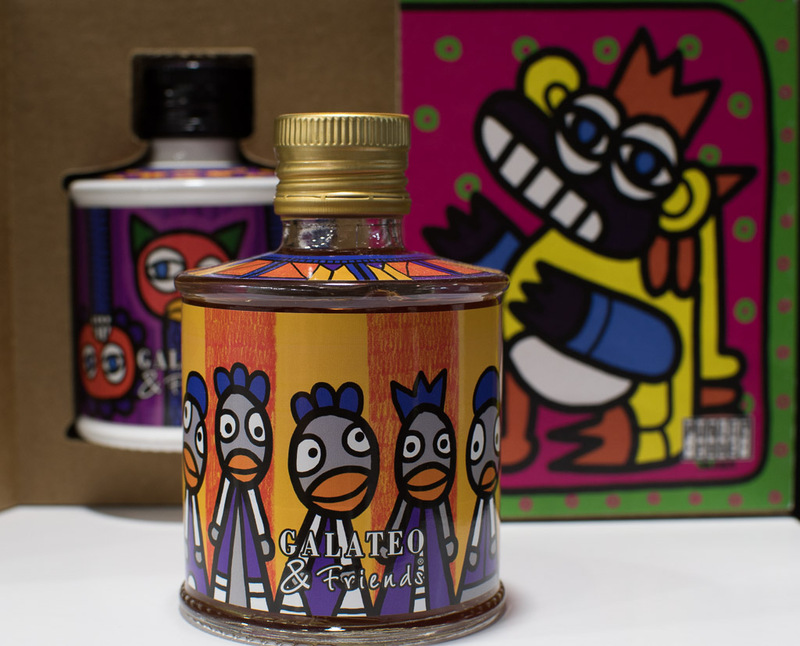 Galateo & Friends offers a line of olive oils in very top-of-the-range bottles. 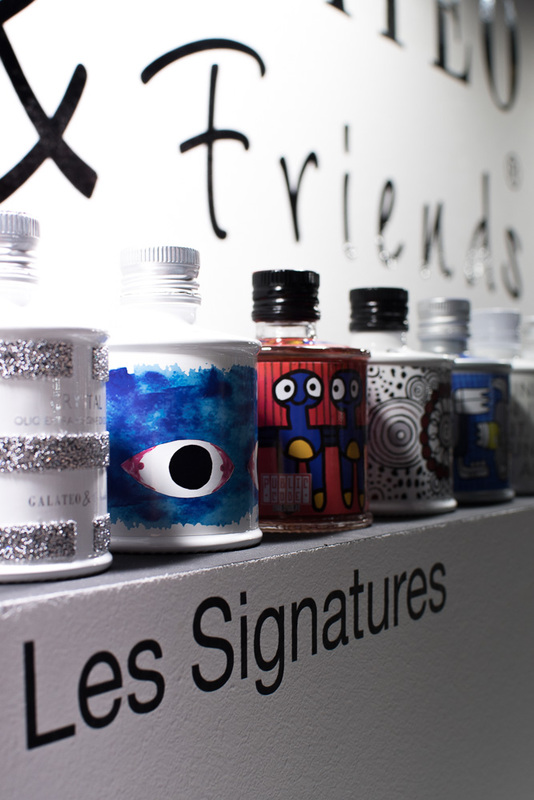 Their “Les signatures” line is just like Château Mouton-Rothschild’s marketing: each year the bottle is signed by a different artist or is the result of an unusual collaboration. 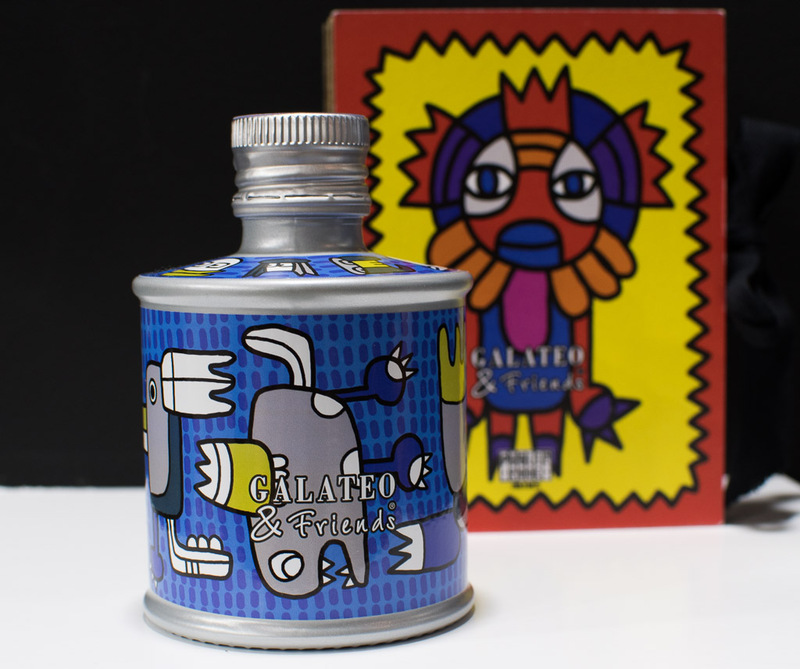 The bottles signed by the designer Carlo Volpi are available in 4 different versions sold in a gift box. 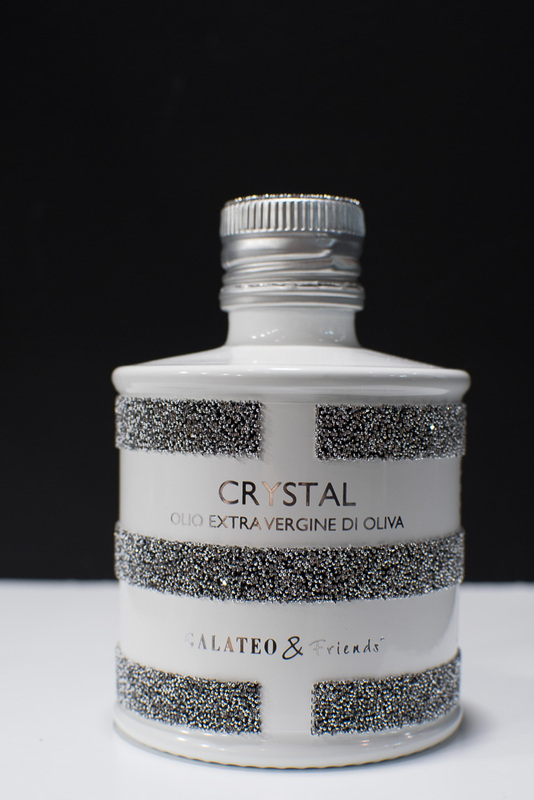 Even more remarkable is the “Crystal” bottle created in collaboration with Swarovski. Another notable collaboration is that of the century-old company Di Martino, which specialises in artisanal pasta, with Dolce & Gabbana. It was in September 2017 that the foundations were laid for this partnership when Dolce & Gabbana was looking for a partner to promote “Made in Italy”. After a successful first partnership with Smeg, Domenico Dolce and Stefano Gabbana chose Di Martino, already at the forefront of Made in Italy by using exclusively Italian flours. These examples of co-branding are of course quite unique and go beyond the strict framework of the food market. These are more collectors’ items than real food products. The demand for this type of product is specific since sales must be sought from Russia, Asia and the Middle East. Giuseppe Di Martino proudly presents the product of the collaboration with Dolce & Gabbana.